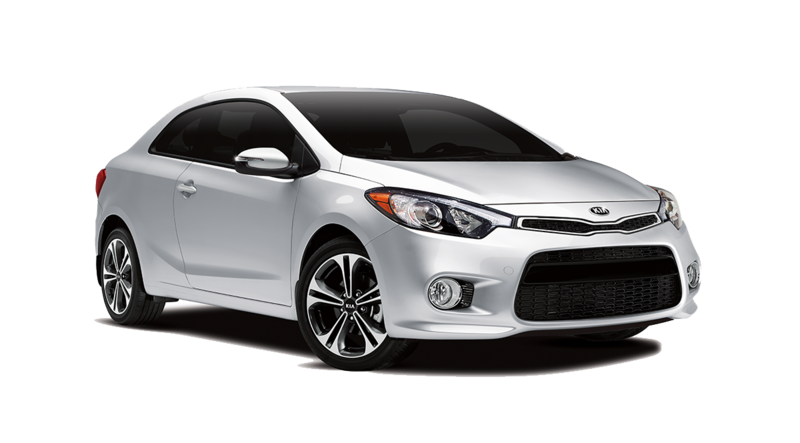 The Kia Forte Koup, providing you the design, comfort, and safety you need, in a sporty fashion. The Forte Koup lineup brings you a number of different features and accessories across the different trims. Precision driving, meets precision parking. With the standard rear-view camera, you’ll be perfect upon every arrival. Android Auto smartphone integration pairs with your Android device, giving you easy access to great Google features, like Maps, Music and voice control. Optional Xenon HID Headlights light your way with more brightness and clarity than regular bulbs, Optimizing your vision and experience driving. Book a test drive and see all of these highlighted features and many more today at Orillia Kia!